Let your customer's actions tell their own story. your app from the first time they open it to today. Tackle big questions with the smallest details. along as people experience your product, seeing where they get stuck along the way. cozy 1 bedroom apartment to rent. before finding the perfect match. order to book the apartment. prepare for a vacation to remember. At any stage in a customer’s lifecycle, you can now test ideas of how to improve your app by viewing actual customer behavior. Follow some of your best customers' activity feeds for anecdotal evidence of how they are enjoying your app. 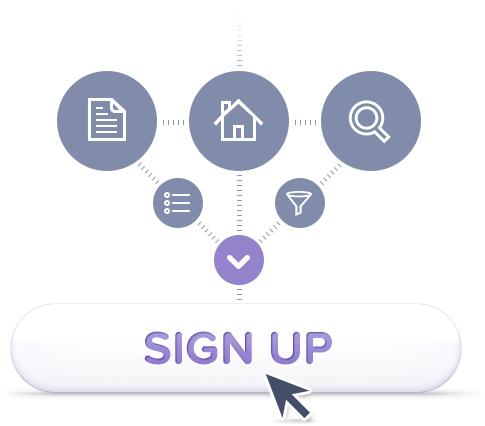 In combination with funnels and aggregate data, activity feed is yet another way to deeply understand your customers. Your customer's first interaction with your product is critical. Visitors who get lost navigating your site, or are unable to sign-up, may not return a second time. 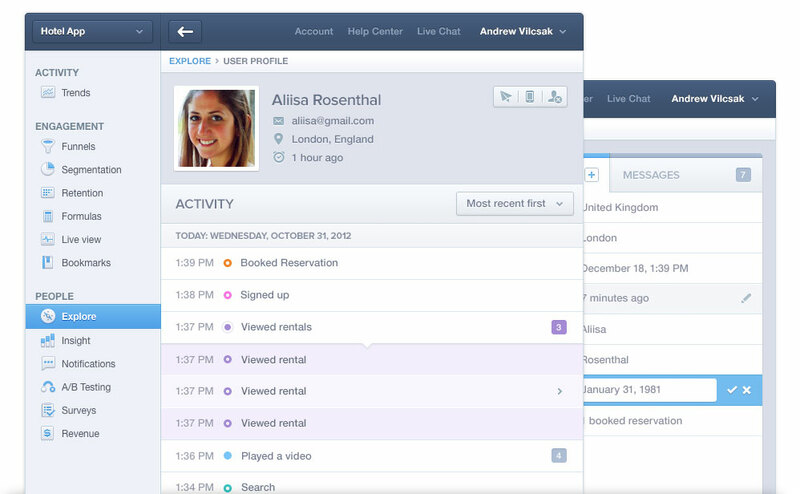 Activity Feed lets you follow each of the actions a new customer takes as they use your app. This is a simple yet powerful way to quickly uncover ways to improve your app, potentially increasing conversion rates, customer engagement, and overall satisfaction. If you get stuck, our smart and fast support team can help at no extra cost.